An English clergyman and Cambridge fellow, a mathematician, and Master of Trinity College, Cambridge from 1789 to 1798. Thomas Postlethwaite was the son of Richard Postlethwaite of Crooklands, near Lancaster, Lancashire. He went to school in St Bees before entering Trinity College, Cambridge as a sizar in 1749. Graduating BA in 1753, he became a fellow of Trinity in 1755. He was Barnaby lecturer in Mathematics in 1758. Ordained in 1756, he was from 1774 until his death Rector of Hamerton. 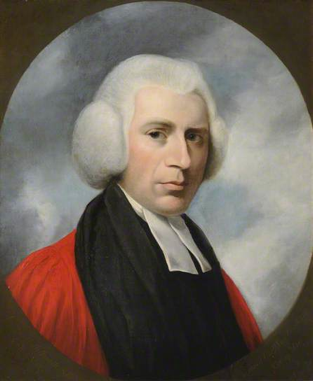 He was appointed Master of Trinity in 1789, and in 1791 served as university Vice-Chancellor. He died at Bath on 4 May 1798 and is buried in Bath Abbey church.